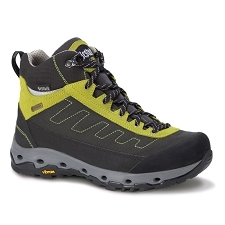 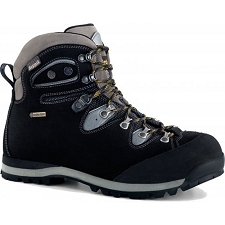 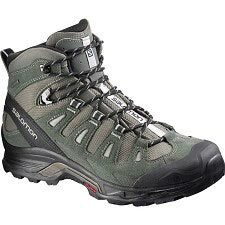 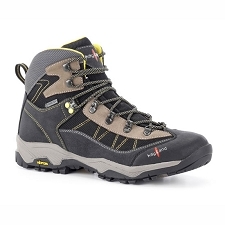 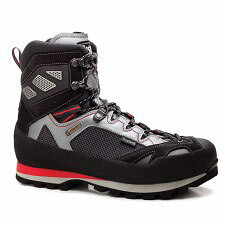 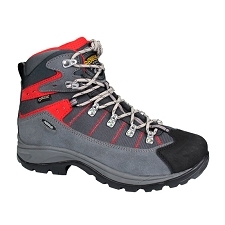 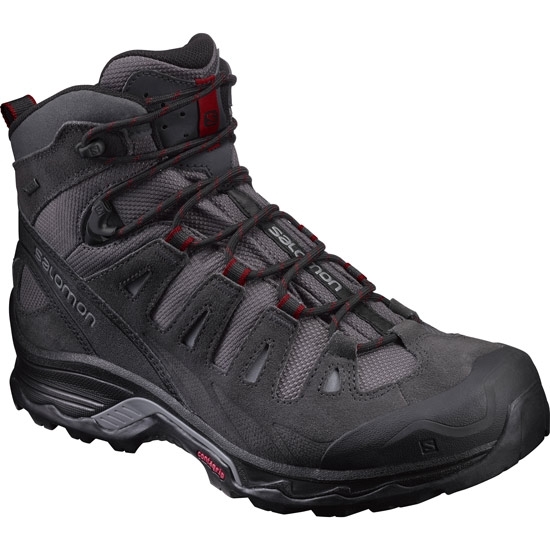 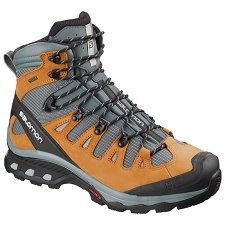 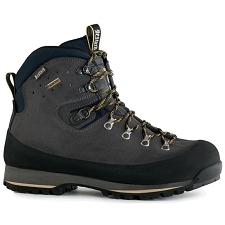 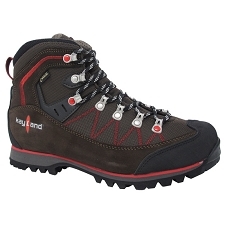 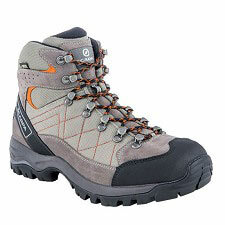 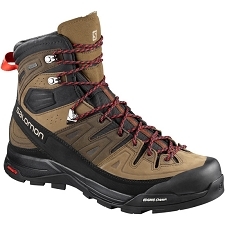 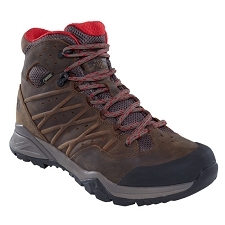 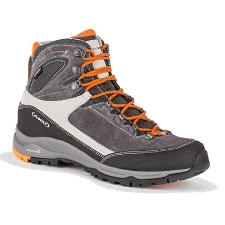 If you&apos;re an avid backpacker and trekker, then you need to make sure you have the right gear and especially footwear. 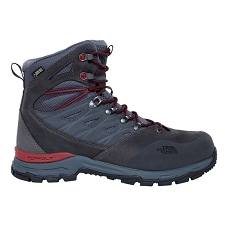 The QUEST PRIME GTX® is lightweight and designed for optimum cushioning and protection. 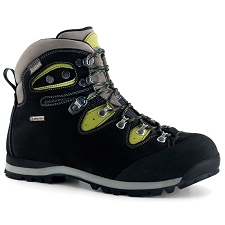 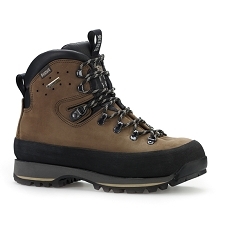 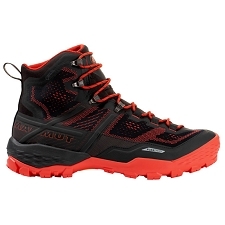 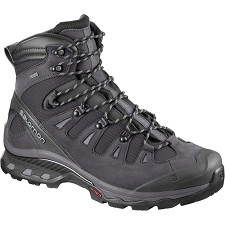 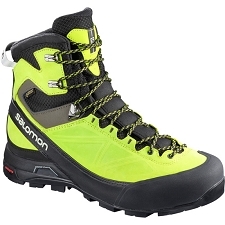 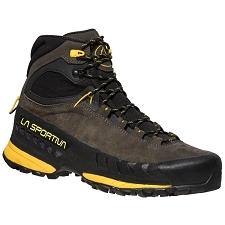 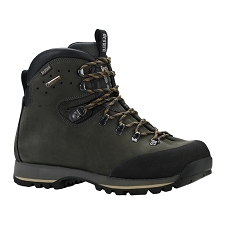 The Contagrip® outsole offers a high level of traction and durability on almost any terrain. 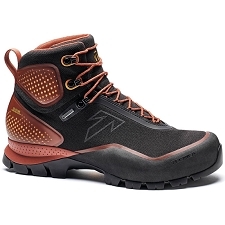 A lightweight advanced chassis, placed between the outsole and midsole, maximizes motion control, energy management and push through protection for an efficient, stable and responsive ride. 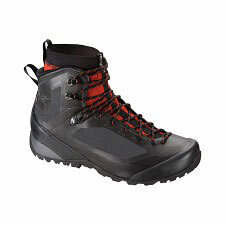 OrthoLite® sockliner creates a cooler, dry, hygenic and cushinoed environment under the foot while the EVA heel cup provides a better hold and more padding. 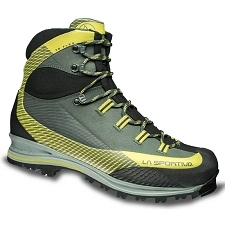 You will go faster and farther than ever, while being comfortable and protected at the same time. 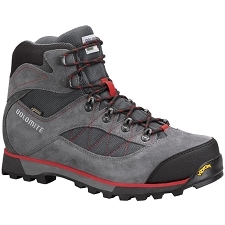 Customer Opinions "Quest Prime GTX"